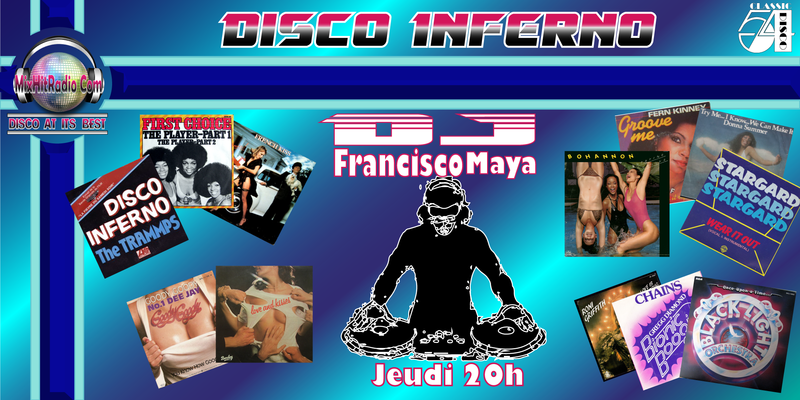 DJ Francisco Maya brings you into his DISCO universe by presenting less known tracks of your favorite artists. As a whole it integrates perfectly with the big successes. He goes from Soul to Funk and Disco while keeping the same energy. Thursday 8pm.